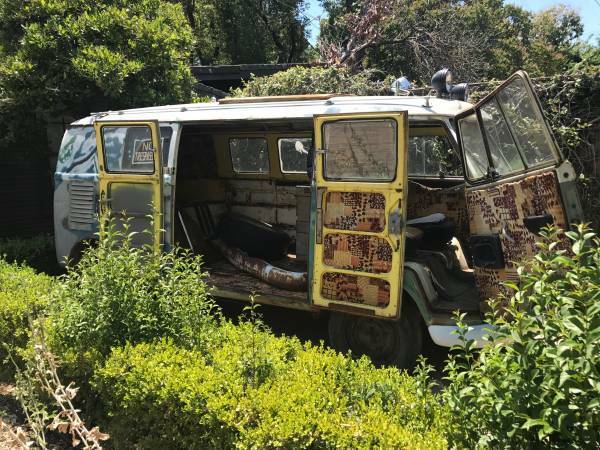 Found this bus being offered for sale by owner at Craigslist for $15000 located in Stockton, California. As shown here is 1962 T1 sold as a project example without engine, but the body looks greats with perfect shape, it could be perfect to restored. If want to restoring him, should come to see directly for actual condition as a base of your accurately calculation. 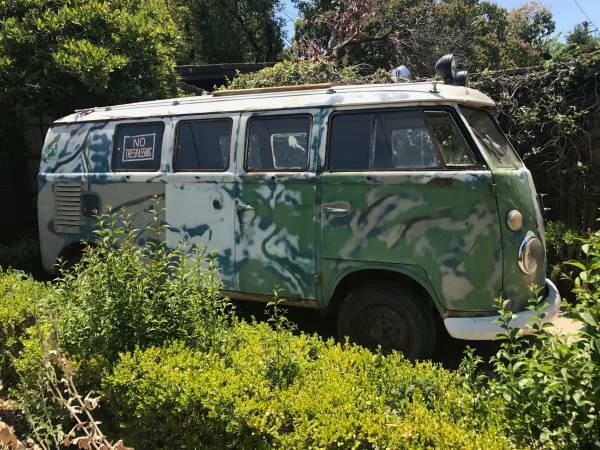 1962 Volkswagen Camper Bus for sale. Has some of the original Westfalia / Westy Camper gear. I have a great bus for sale. I originally wanted to flip it myself but unfortunately, do not have the time to do so.